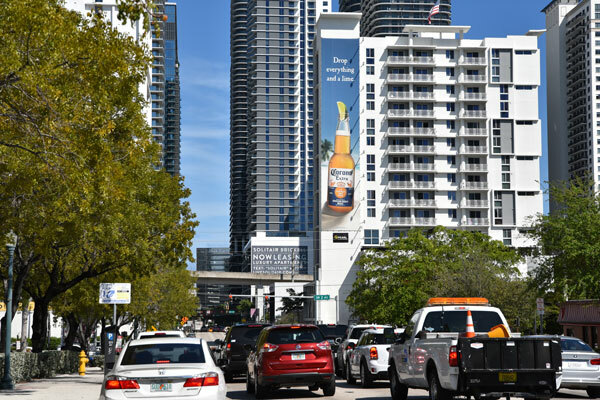 The weather is already warming up in Miami…and what better way to enjoy it than with an ice cold Corona? Looking incredibly refreshing on our Miami wallscape – reminding you to take a break, drop everything…and a lime! Ever thought how these major companies actually look at us? Are we just another piece of data or are we just us? 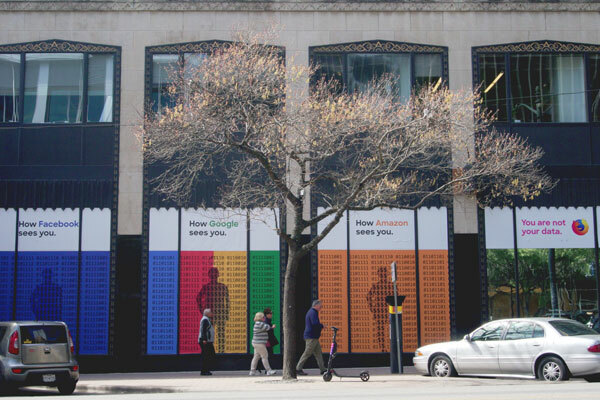 Mozilla Firefox makes it clear on our Austin storefront that we a more than just data to them. Want a ride like no other?! 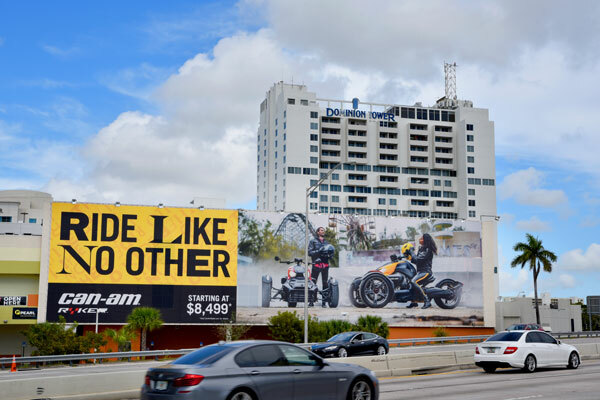 Well, Can-Am Ryker took to our huge Miami wall to tell you there is a new way of riding: Ready. Set. Ride. It’s okay to do nothing sometimes, especially if you’ve got the mid-week slump! 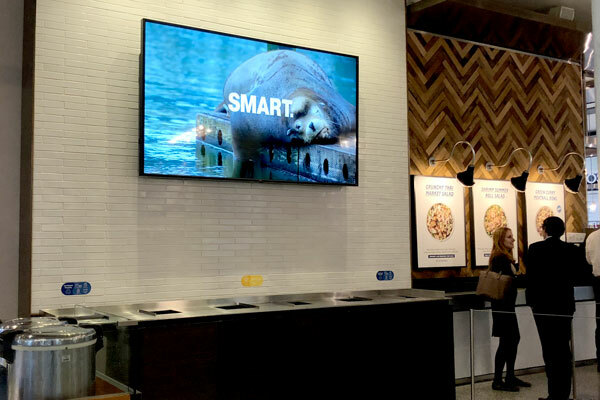 And Oppenheimer is here to remind you of that on our Brookfield Place digital network. Sometimes doing nothing at all is the smartest investment! JOSH SPEAKS AT DIGITAL SIGNAGE EXPO! 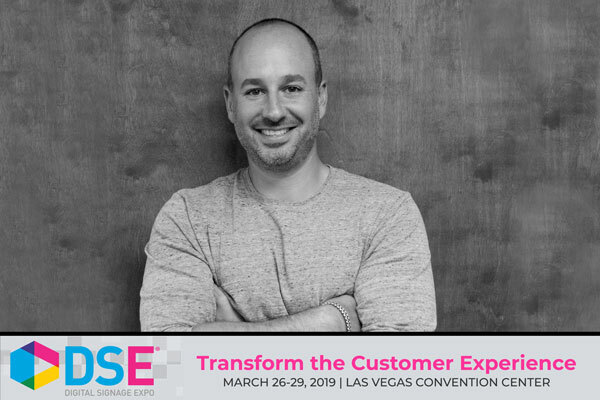 Come and watch Pearl’s President/CEO Joshua Cohen talk about Digital Signage & The 360-degree Approach, with a case study of the highly anticipated Salesforce Transit Center. With other speakers; Daniel Odham, SVP Production at Pearl Media and Greg Giordano, Director at Sensory Interactive. Wednesday March 27th, Session S02 at 9:15 am at the Las Vegas Convention Center.